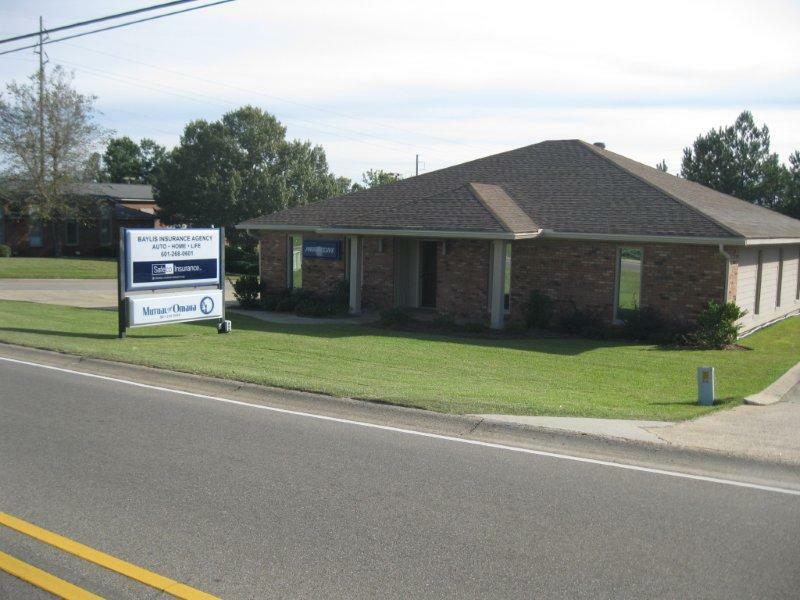 Since 1977 Baylis Insurance Agency has provided comprehensive business and personal insurance. As an independent insurance agency, Baylis Insurance Agency represents your interests, not the interests of any one insurance company. We’re able to offer you customization, choice and superior service. We’ll research your options and design a personalized, competitively priced insurance protection program for you. We’ll be here for you, should you ever suffer a loss, to make sure your claim is settled quickly and fairly. Insurance is a promise to get you back on your feet if something unexpected happens. You can trust Baylis Insurance Agency to fulfill that promise!